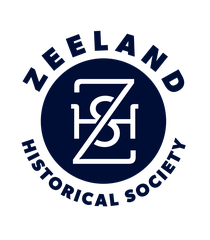 The Zeeland Historical Society’s annual membership meeting will include a Dutch breakfast at 9:30 a.m. Saturday, Dec. 5. The traditional breakfast will be at First Reformed Church. George Herrema and friends will cook the breakfast. Cost is $10.